When it comes to binoculars, 8x42mm and 10x42mm are pretty much the standard measurements for the best overall views. 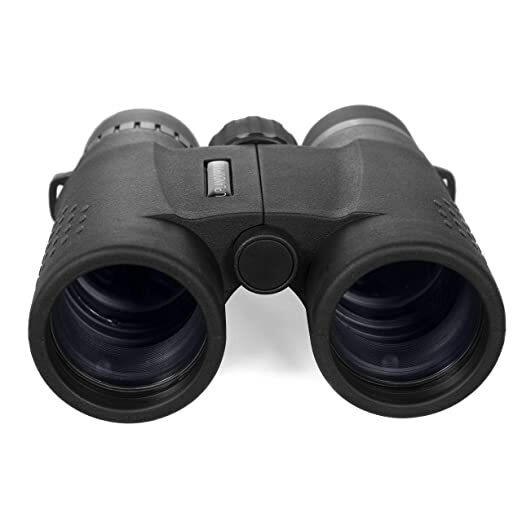 There are smaller and larger pairs of binoculars that would be ideal for certain situations, but 8×42’s and 10×42’s are certainly the most popular and widespread among manufacturers. So what makes these two sets of binos similar and dissimilar? At first glance, you might not notice the difference between the two. Design-wise, they’re very similar to each other unless we factor in wide-angle binos as well. More on those later. In case measurements are unclear to beginners, let’s clear some things up. In an 8x42mm model, for example, the 8 refers to the level of zoom the binoculars can reach. The 10mm refers to the diameter of the objective lens within the binos. The wider the diameter of the objective lenses are, the more light the binos gather and the brighter the overall image. The larger the zoom, the closer you can focus in on a specific object. Given what we know, this doesn’t mean that the binos with the largest measurements out there are going to be the best on the market. The reason we have different measurements is that different measurements are better in different situations. The difference between the two may seem small at first, but once you get a feel for the detail provided by both, you’ll see what we mean. Let’s look at both models individually. The 8x42mm model is a pretty average size for binoculars, making them some of the best all-around binos in the industry. Despite similar measurements, not all 8x42mm models are exactly the same. Some companies use specific manufacturing techniques to allow just the tiniest bit more of light to pass through the lenses. 8×42 models provide ample zoom and field of view (FOV) for their user without trying to add too much flare. The 10x42mm offers the same or similar level of light transmission as 8x42mm models but offers a small boost in the zoom factor. For a more powerful zoom, you’ll get clearer images so you can identify objects and animals at long range. Wide angled binos offer an even larger field of view with the same measurements. For activities such as birding which require fast movement and a wide field of view as much as detail acquisition, wide angled binos are the preference. For birding in particular, you may prefer one model over the other depending on what environment you are glassing. As we mentioned, these optics come in the same 8×42 and 10×42 models, but their design is noticeably different, (see image on the right). 8×42’s are generally more stable than 10×42’s, meaning you’re not shaking as much at maximum range. Seeing an object in the distance doesn’t mean necessarily mean you’re going to get unreal image quality. On the other hand, 10×42’s are going to pick up more detail each time you glass a certain area. Both models of binos have their advantages and disadvantages. This means you’ll want to conduct your research carefully and plan out what you want to use a particular pair of binos for before you buy them. Click here to browse our picks for the best binoculars of 2018. 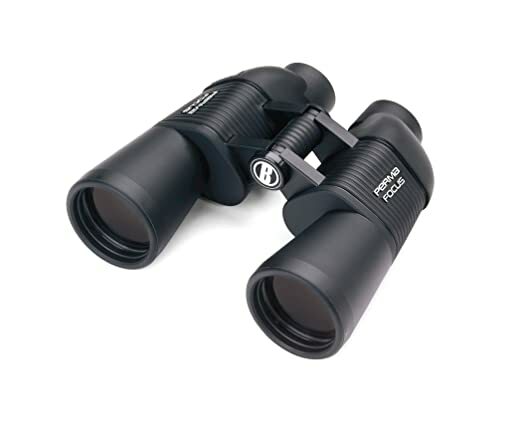 You can also find many individual reviews of specific binos in our binoculars category.